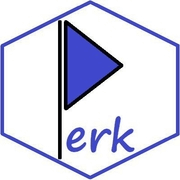 Custom Description: Perk Coin (Do tasks. Earn Tokens.) A token like none other. Become part of the community and earn tokens for things like posting waves based airdrops, waves based faucet sites, waves based tokens that pay a bonus for holding, etc. Join today via the telegram group link.